Mt. 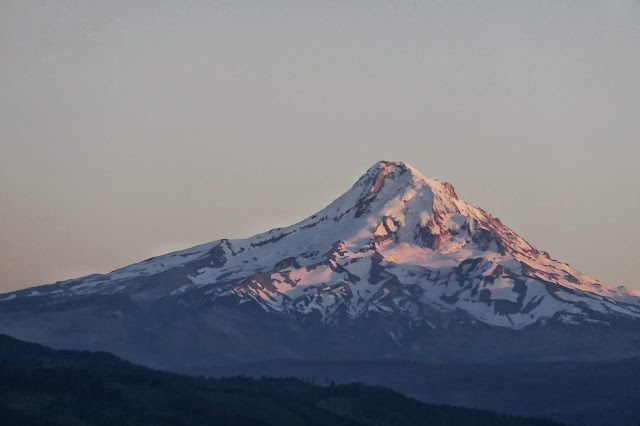 Hood sporting some alpenglow attire. Steelhead: Summer steelhead are on the move making their long journey back home. 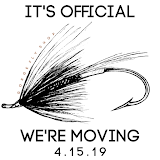 Some have already reached their destination such as the Sandy and Clackamas hatchery fish, while others still have a long ways to go. 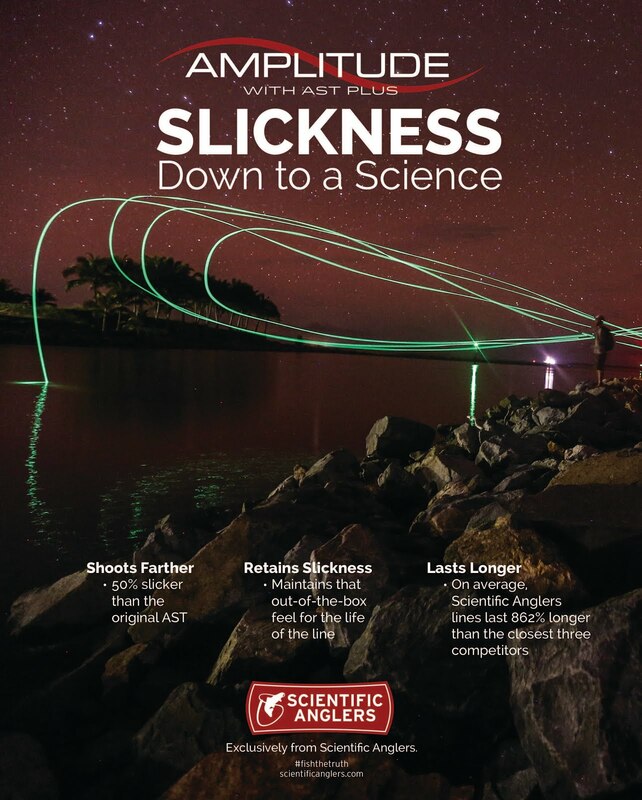 Our hope is that we can intercept a couple along the way and while it's very early to read, the Bonneville numbers for native fish are looking much closer to the previous 10-year average. Certainly those 10-year average numbers are heavily skewed with some record breaking years that doubled any previous return high, but we have have a little hope in the bucket. The lower Deschutes doesn't generally start fishing well until after July 4th, however the Klickitat will be opening shortly here on June 1st for all those who have waited patiently since it closed back in November. Flows are looking good currently, hovering around 1800 cfs, while the 90-year average is closer to 2200 cfs. 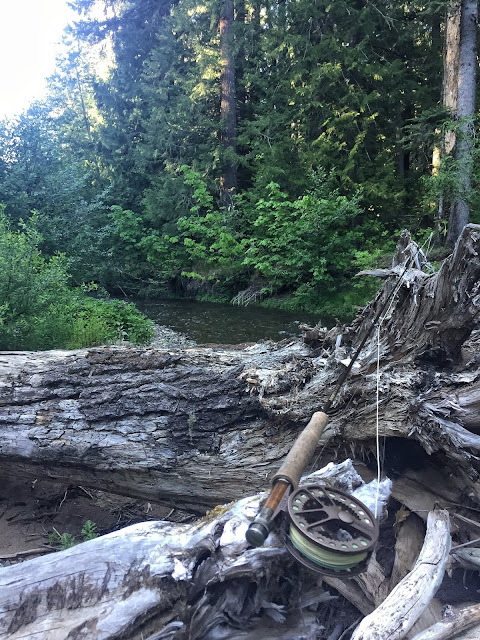 I find the Klick to fish relatively good at these flows and under, though we still have a bit of snow on the mountain up high and haven't really hit any lengthy warm spells that gives the river it's turbidity. So far, the only floating danger I've heard of is a log jam below Stinson about 1/2 mile that's fine now but may be an issue at lower flows. However, most anglers focus on the sections below town this time of year. There's many ways to approach the Klick, especially since regulations allow fishing from the boat. 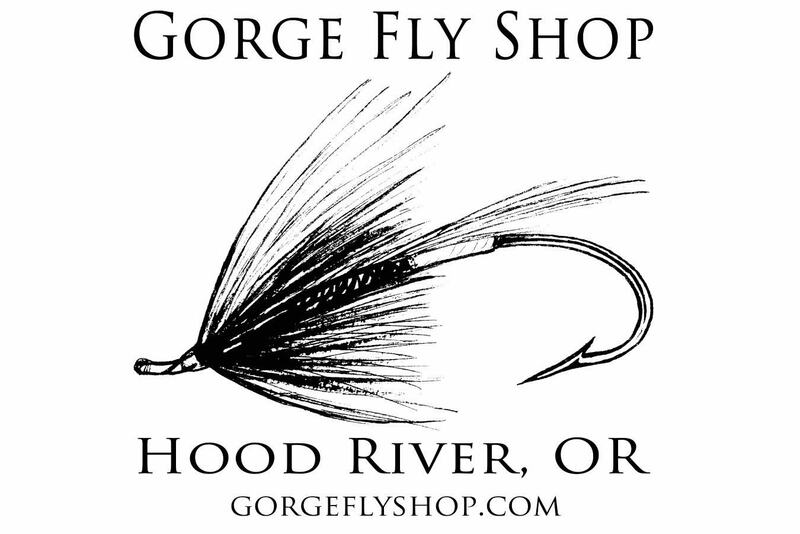 However, while many are focused bobbers going down, our preferred method is to swing flies. We're heavily stocked on steelhead flies for dryline and sink tip fishing. Trout: Trout fishing has been excellent lately! Pick a spot and go... There's not much that isn't open right now and plenty of opportunities to beat the crowds or to hook some memorable fish. The salmon/stonefly hatch on the Deschutes has migrated upstream a bit, though many of the trout are still keyed into those big bugs. On cloudy days we've seen some juicy Green Drakes flying around and while the Green Drakes don't have a very consistent hatch, when they're out it may be the only fly that works in your box! Some Yellow Sallies have been spotted, and Pale Evening Duns are out as well. I also always have assorted Caddis flies in size 16-20 (yes the small stuff works great out here, providing you can see 'em). If the day is feeling a little slow on action, nymphs still get the job done, though if it's slow I'd prefer to swing and strip some streamers to big aggressive Redsides. I love the places this little 2wt and a box of dries takes me! Some of my favorite trout fishing happens to be on small creeks and streams up around Mt. Hood or Mt. Adams. While the trout aren't very big, they do have plenty of heart and will happily eat dry flies. Chelsey and I got out and explored a few new spots and found some great fishing with zero crowds. I kept a size 18 Parachute Adams on my 2wt the entire time and fish never seemed to get tired of it. Small caddis flies and attractor patterns work well on those streams too. Lakes up in the high country are fishing really well right now as well. Lost Lake, Timothy, Trillium, etc., around Mt. Hood and also over on the Washington side. Obviously boats/floats are the best way to approach lakes, but many have some okay bank access along them. Sinking lines with chrionomids, and leach-like patterns do great here. Callibaetis dries and caddis for the surface, along with attractor/terrestrial patterns are great to have. We've been seeing some of the giant carpenter ants as well, though expect them to peak a little more with the next heat wave. Warmwater: The Columbia has been fairly high for the last couple weeks and its made the smallmouth bass fishing a little more difficult. 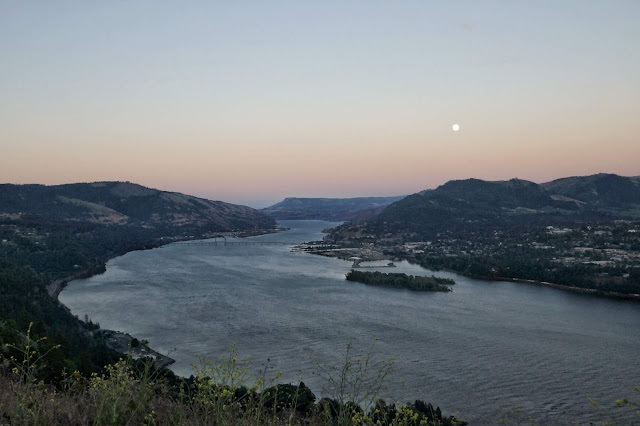 They're still out there though so I would stick to rock structure, drop off points, and any backwater sections along the Columbia. Baitfish patterns are a current go-to until the water drops and is a little more consistent for top water action. Carp fishing has been great lately for those interested- They can be picky at times but if the fishing was easy then more would be doing it, right? They have plenty of muscle and certainly will put a good bend in your rod. 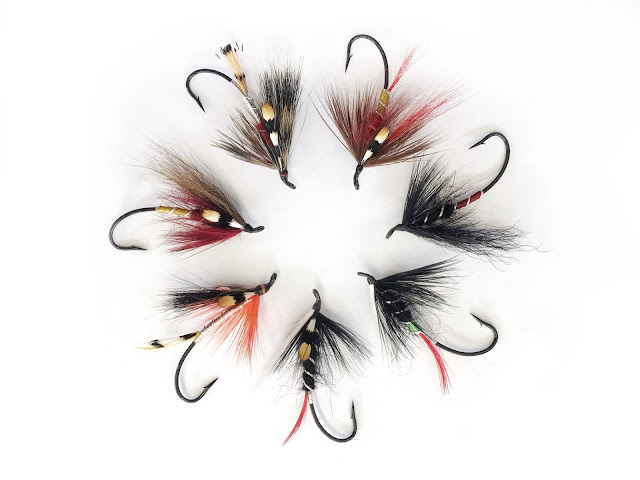 We've got an assortment of carp and bass flies at the shop and can point out a few likely spots if you're interested.